Sinful Southern Sweets: Giveaway Ends Tonight!! Don't forget to enter my giveaway!! 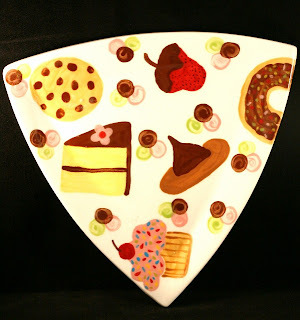 I'm giving away a hand-painted "Sweets" plate by Scripts on Bisque. Click here to enter. Giveaway ends at midnight. I will post the winner tomorrow morning! !